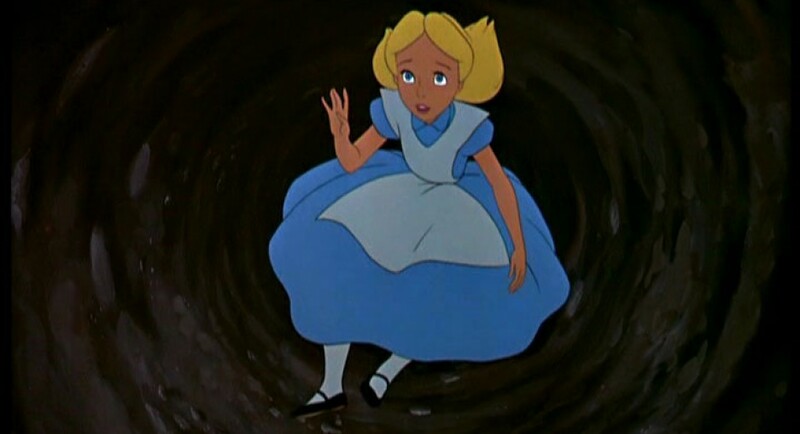 As the title alludes to, this blog will be told from the viewpoint of a trans identified woman who is looking at the world as an outsider, much like Alice through looking-glass. I will often be examining everyday occurrences as to explore topics surrounding LGBTQ* identity in a heteronormative world. As well as social commentary, this blog will also occasionally be looking into pop culture, often as it relates to gender, sexuality, and other means of social commentary.